The new Bajaj Pulsar 150 twin disc model has been available on sale at Bajaj dealerships for around a month now and gets minor cosmetic upgrades too. 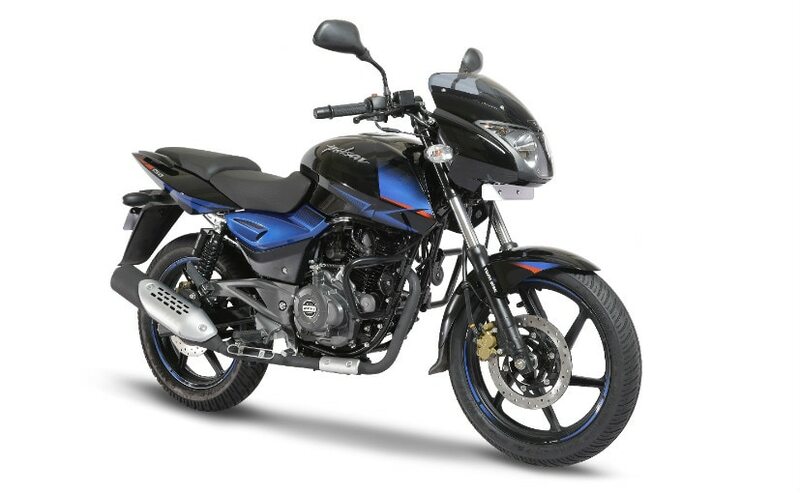 Bajaj Auto has launched the all-new version of the company's bestselling Bajaj Pulsar 150 with twin disc brakes, sharper design and new colour schemes. The 2018 Bajaj Pulsar 150 twin disc variant has been priced at ₹ 78,016 (ex-showroom Delhi) and will be available in addition to the existing single disc variant of the Pulsar 150, which costs ₹ 73,626 (ex-showroom Delhi). The new Pulsar 150 twin disc variant will be available in three dual tone colours - Black Blue, Black Red and Black Chrome. Apart from a dual disc brake set-up, the new Pulsar 150 also gets split seats, split grab rails, longer wheelbase and a wider and fatter rear tyre. According to Bajaj Auto, the new Pulsar 150 twin disc variant has also undergone significant improvements in noise, vibration and harshness (NVH) due to optimisation of engine and chassis touchpoints. Bajaj says the NVH improvements on existing and new models are an ongoing process and these have been passed on to consumers in the new twin disc variant of the Pulsar 150. "Pulsar 150 is India's largest selling sports motorcycle in the category, it has always been synonymous to sportiness and masculine charm. While retaining the core, the new twin disc Pulsar 150 will offer contemporary option to motorcycle enthusiasts. The new Pulsar 150 twin disc is targeted at modern youth who gets comfort in performance & mileage of bike but is looking for a sportier option," said Eric Vas, President, Motorcycle Business, Bajaj Auto. The engine though remains the same overall, displacing the same 149.5 cc, and putting out 14.85 bhp at 9,000 rpm and peak torque of 12.5 Nm at 6,500 rpm. The three new colours are available exclusively for the twin disc variant of the Pulsar 150. The Bajaj Pulsar 150 continues to dominate the 150 cc commuter motorcycle segment in India, selling between 30,000 to 40,000 motorcycles every months. 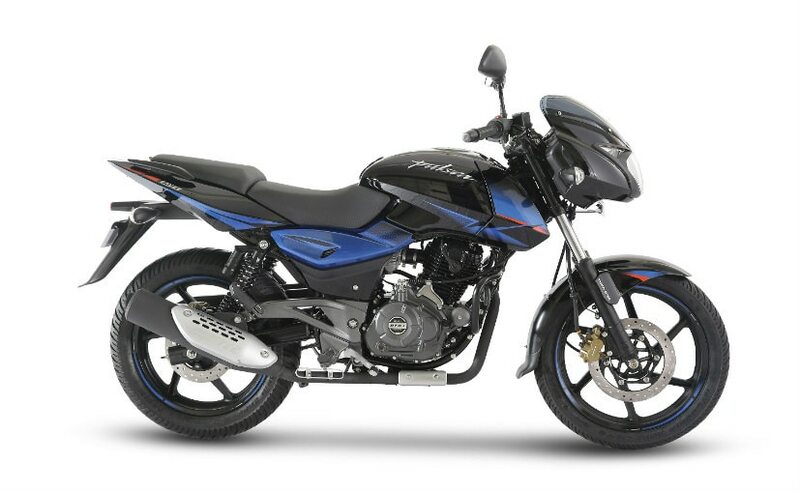 According to sources in Bajaj Auto, with the introduction of the new twin disc variant, the sales volumes of the Pulsar 150 are expected to see more appreciation in a couple of months from now, with consumers having the option to choose both from a single disc brake variant, as well as a dual disc brake set-up.